“Our Products speak for themselves”. 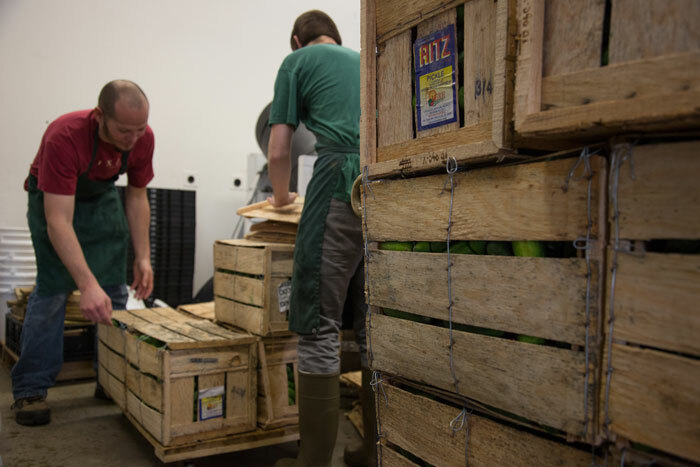 Britt's IPO Full Sour pickle has a traditional central European taste and as the story goes is the first recipe he perfected. Back in the day when he was passing out samples to friends and family, he asked for suggestions to name it. IPO is the acronym for Initial Pickle Offering, Thanks Greg! 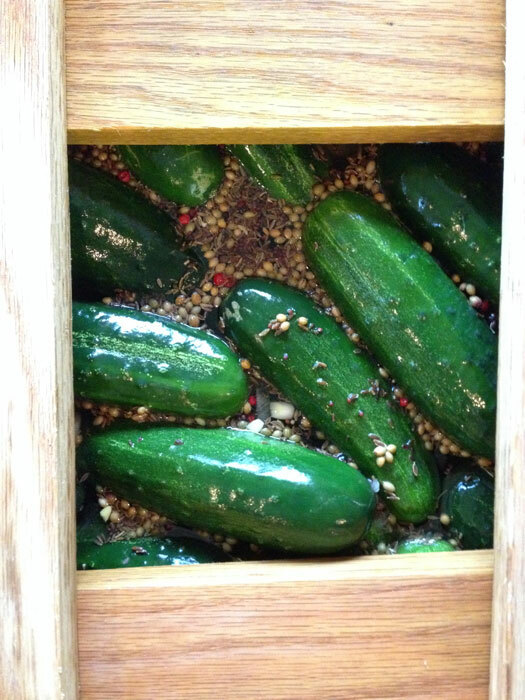 These old-school deli pickles nourish the body, enliven the senses and invigorate the spirit. 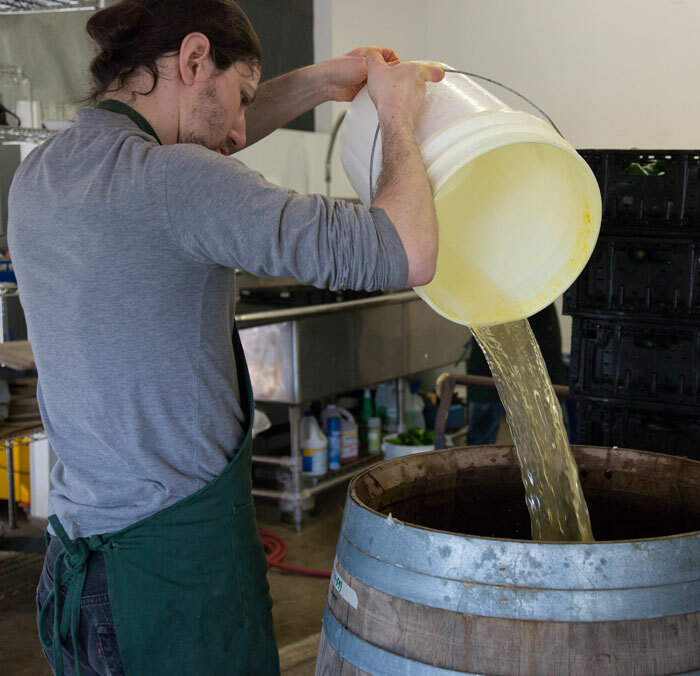 Our IPO Half Sours are the same recipe as the IPO Full Sours, but fermented for just a few days. They are greener and less acidic than Britt's IPO Full Sours, but just as crispy and delicious! 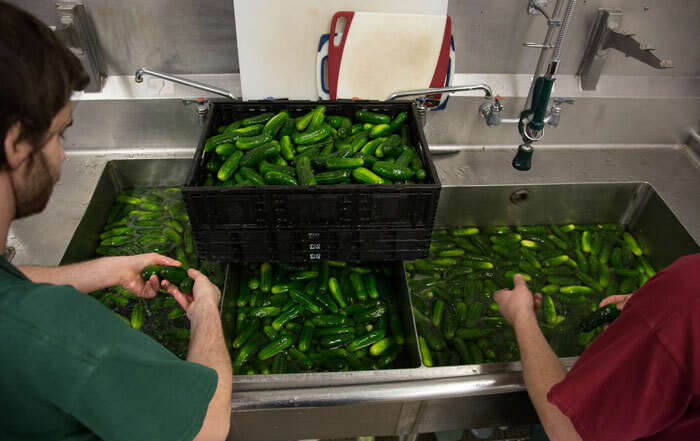 For the devoted Half Sour pickle people Half Sours are the only real pickle. A pleasantly pungent pickle, made with ginger, peppercorns and a plethora of Asian spices. ZING! 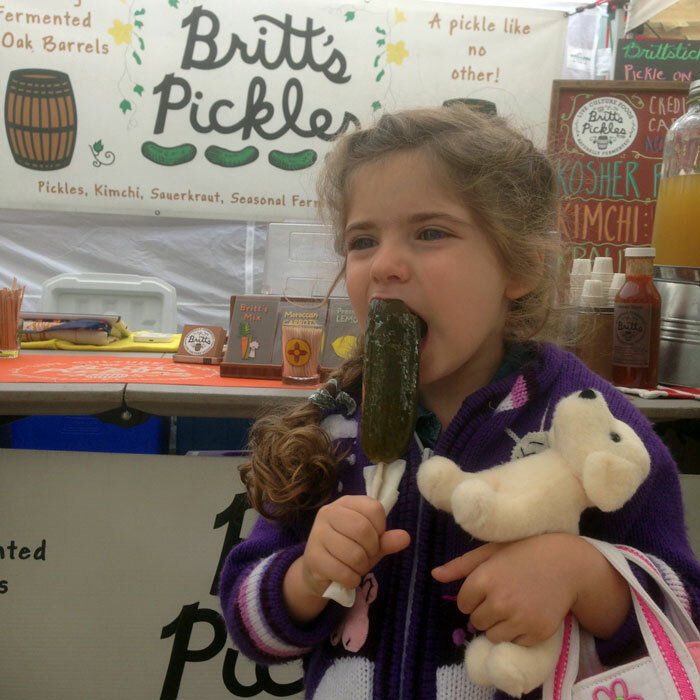 Some people drink coffee, others eat Britt's Spicy Pickle! Not too much heat, just enough to wake up your tastebuds and get 'em dancing! 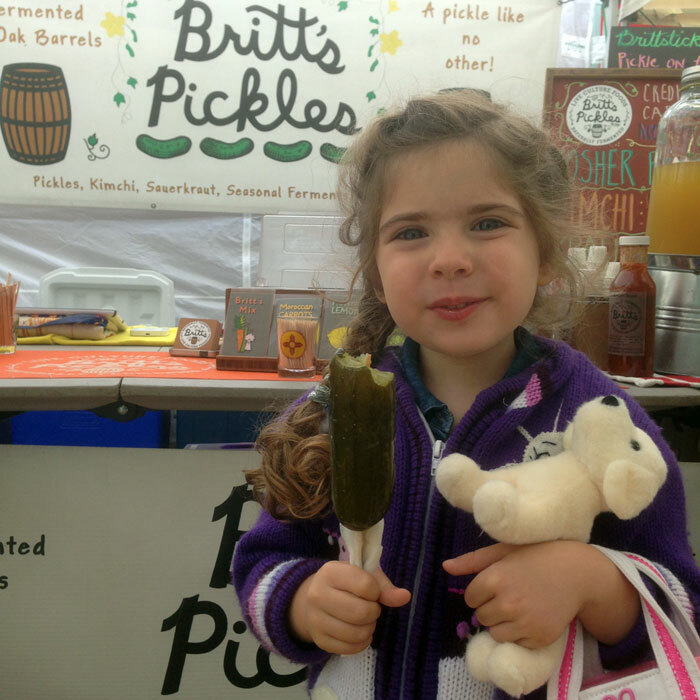 For those of you who like a little pickle with their hot, have Britt's Hot n'Sour! 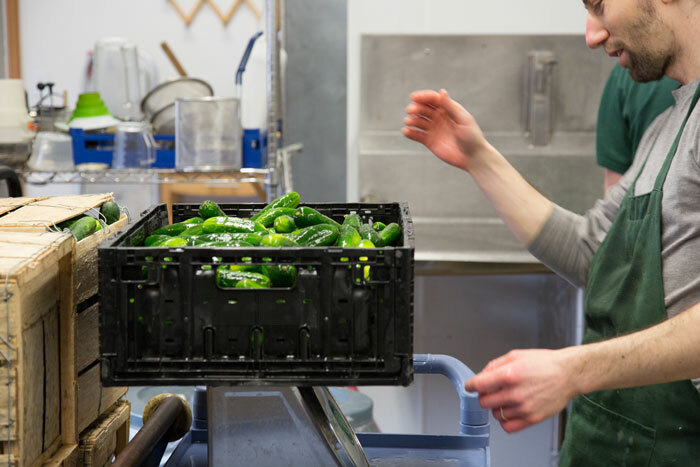 Made with chili, chipotle, and allspice, this pickle will challenge your taste buds and awaken your cosmic inner fire. 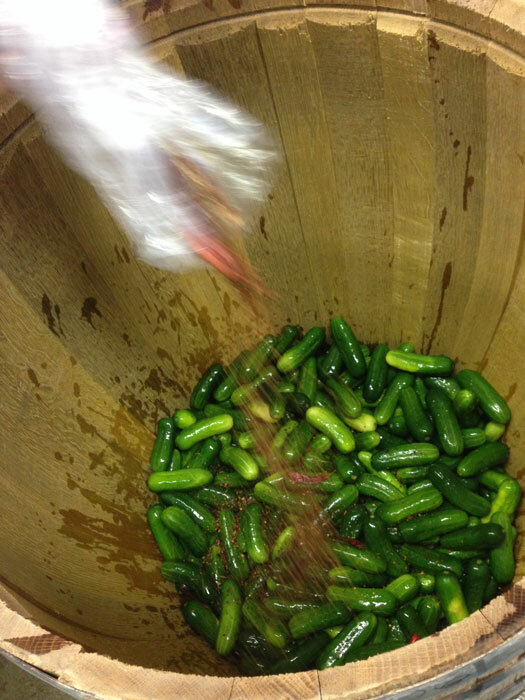 This crunchy pickle is a different take on our IPO Full Sour. Fresh baby dill and horseradish take the place of onions in this recipe. The fermented horseradish has a fantastic flavor all on it’s own!